HAVE YOU BEEN HURT IN AN AUTO WRECK? If you have been injured in a car, truck, motorcycle or 18 wheeler accident in the Charleston, South Carolina area we urge you to contact an experienced South Carolina car accident attorney immediately. Miller|Conway, Goose Creek personal injury attorneys, know the law, update our clients on changes in the law and are here to help when you need us. Miller|Conway’s priority is your health, safety and long-term well-being and we will get you the medical attention you require as soon as possible. Miller|Conway’s Goose Creek personal injury attorneys have the ability to send an investigator to the scene of the collision to take actual photographs of the car, truck or motorcycle involved in the wreck. We take statements and gather information from witnesses present before, during and after the crash. Our personal injury attorneys also work with a large network of experienced, certified medical professionals, including some of the finest surgeons in the United States, that will diagnose your condition for purposes of calculating future medical expenses. These same doctors and medical professionals will ensure you are treated and on a path towards recovery. 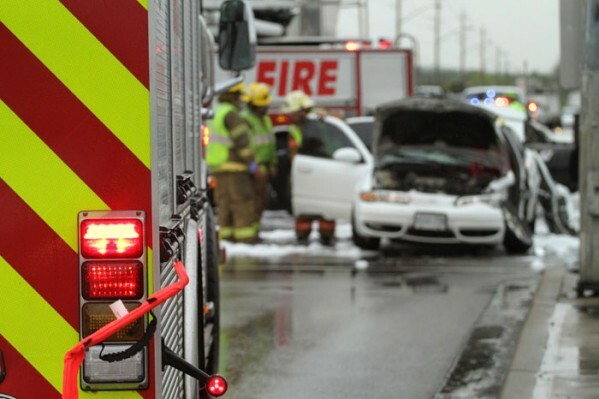 South Carolina auto accidents oftentimes result in serious physical injuries. These injuries can lead to both physical, mental and financial struggle. Our Charleston, South Carolina area car crash lawyers help the injured party and their families recover for damage to the vehicle, compensation for medical bills, loss of wages, and pain and suffering. Miller|Conway’s personal injury lawyers handle every case with compassion and great care. Our South Carolina auto accident lawyers also know the financial and emotional impact of auto accident injuries and will strive to get you the compensation you deserve. Conveniently located in Goose Creek, South Carolina, Miller|Conway has a proven track record of success and we work tirelessly on each and every one of our client’s cases. To the car accident lawyers at Miller|Conway you are priority number one. Our personal injury attorneys will work to ensure that you get appropriate treatment for all of your injuries and receive the compensation you deserve. Your case is our most important case and we are here for you when you need us. Call 843.764.3334 now for a Free Consultation. We look forward to serving you.